Peeps! Peeps! 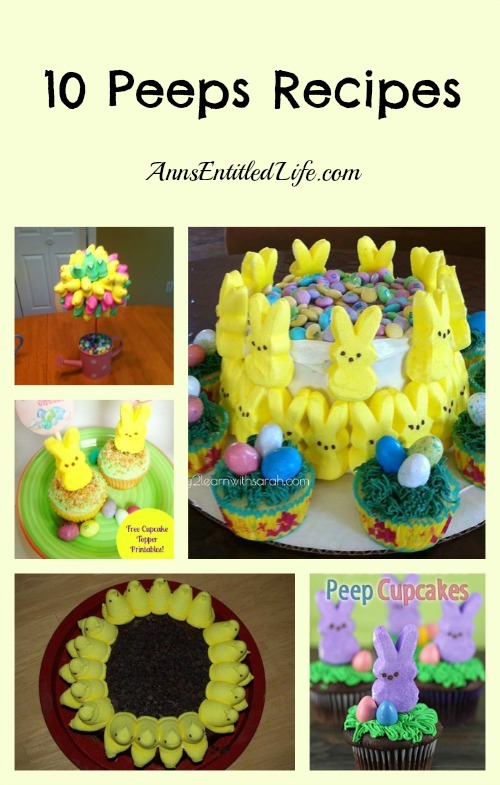 Marshmallow Peep! One of my favorite candies. 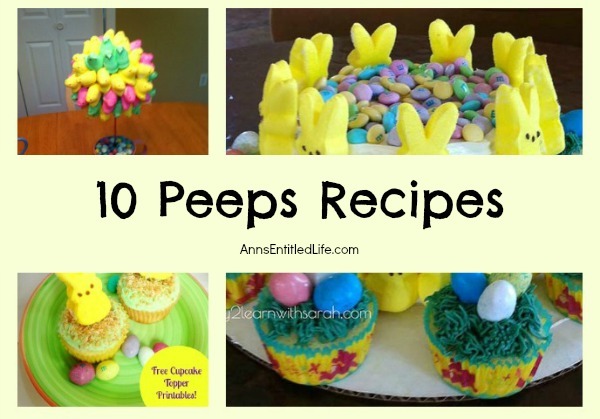 Here are 10 Easter Peeps recipes to liven up dessert, and take full advantage of the sugary goodness that is marshmallow peeps!